AS USUAL ANOTHER AD POPS UP WHEN BROWSING. Alright, BUT WHAT DOES CREDIT SCORE OR THIS REPORT EVEN MEAN TO US.. Lets see what this is all about and get down to the basics in simple terms. availing the loan as well as getting a credit card..
history, your credit report will mention that your credit score is NA/NH. 550-650 : considered as average credit score and its better to take steps to improve your score. Who calculates our credit scores then?? Basically credit information companies compute these information. In India, there are 4 such companies namely CIBIL Trans Union, Experian, Equifax and High Mark. score, there wont be significant variations between them. how they influence the score. WHY SHOULD WE BOTHER ABOUT THE CREDIT SCORE? an individual by institutions like banks,NBFC’s etc. Also periodically tracking credit score will help us to take corrective measures in case it dips. So is credit score the decider whether or not you will get loan? Contrary to popular beliefs,this is not true. of a lower interest rate making the deal sweeter and cheaper for you. 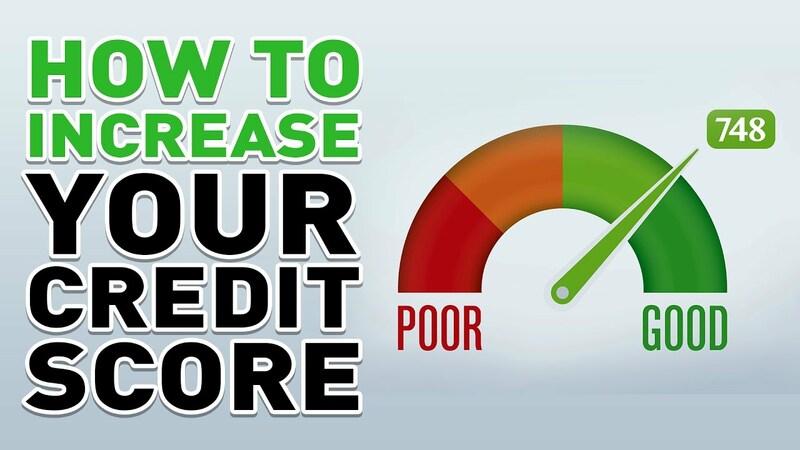 have a credit score) or ways to improve the credit score if its on the lower side. Do check your credit score below and don’t forget to comment your credit scores below. Feel free to comment,ask queries.